Patrick O’Shea is an accomplished horseman. Raised in England (U.K), you could be forgiven for thinking he was born with a hunting horn in his hand, but as the son of John O’Shea, who for 36 years was Huntsman of the East Essex Hunt (U.K) - hunting was in Patrick’s DNA before he could sit on a horse. Learning the ropes of Huntsman from a very young age, Patrick accompanied his father and family to many hunts, eventually assuming the position of ‘Whipper In’. Patrick O’Shea gained unprecedented experience working with an impressive list of Hunts, thier Huntsman and packs in the UK and USA. 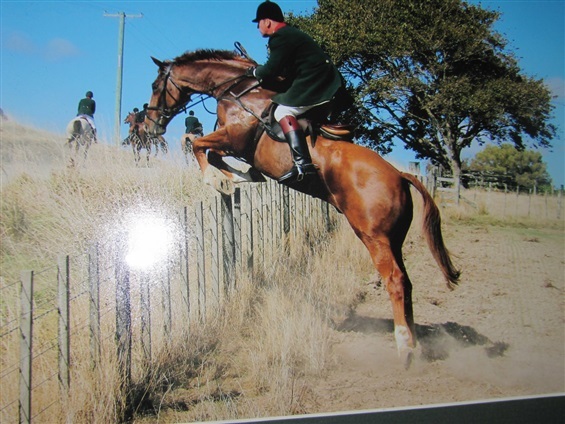 Patrick was a Judge for the National New Zealand Hound Show in April 2010. 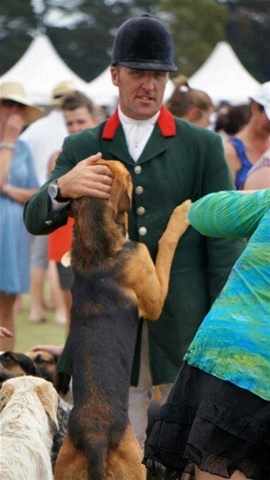 He has also worked and attended all the major hound shows in England, USA, New Zealand and Australia. 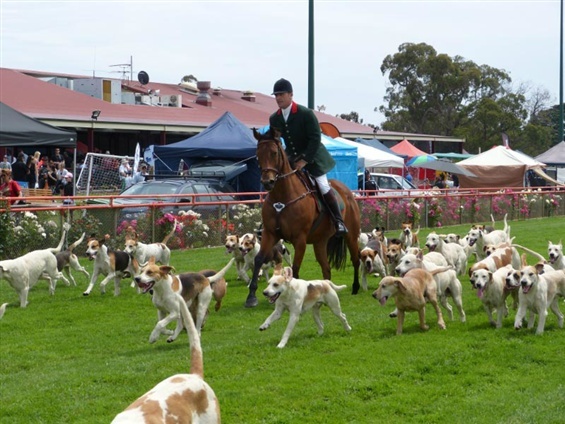 Under Patrick’s breeding, guidance and tuition, the Findon Harriers Hounds have become the envy of the Victorian hunt community, with members delighting in a high standard of hunting and great sport in the field. 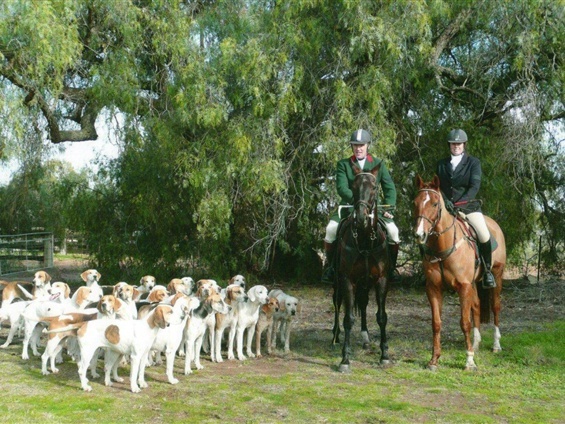 With the exception of Yarra Glen, U.K bred Patrick O'Shea has filled the role of Huntsman for each foundation hunt club in Victoria, Australia. 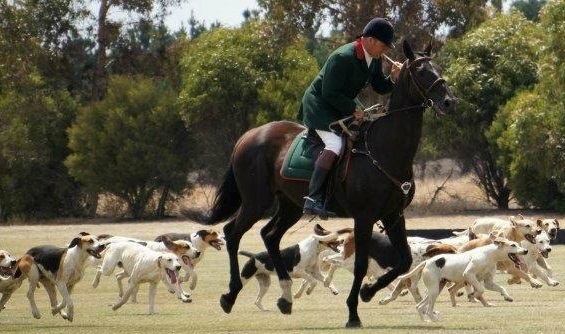 Patrick celebrates 21 years in the saddle of a hunter, employed either directly or indirectly in the care, breeding and tuition of fox hounds - maintaining both a family and equestrian tradition. 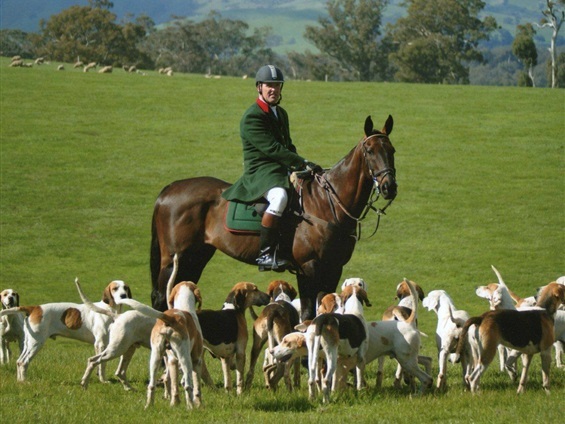 If you'd like to give hunting a go with Patrick and the Findon Harriers Hunt Club the season is from May - Mid Sept we can offer a Hunter Livery service which will help you with working and caring for your horse as well as taking it to the hunts.